Program your kiln by a few finger presses on its display; See a graph that shows what you’ve programmed to fire; Set up ceramics, glass, and custom firings using easy-to-understand descriptions. All this & more! Monitor your Bartlett Genesis controller with the Kiln Aid Phone app. Ask for it by name - tell your kiln supplier you want a BARTLETT-manufactured controller on your kiln! This low cost controller has only three keys; it's low cost, single set-point temperature controller module, and new, improved software! Originally a replacement for DTC controllers, this controller now has features that make them great controllers for glass artists! Ceramic thermocouple block with terminal connections for a thermocouple. 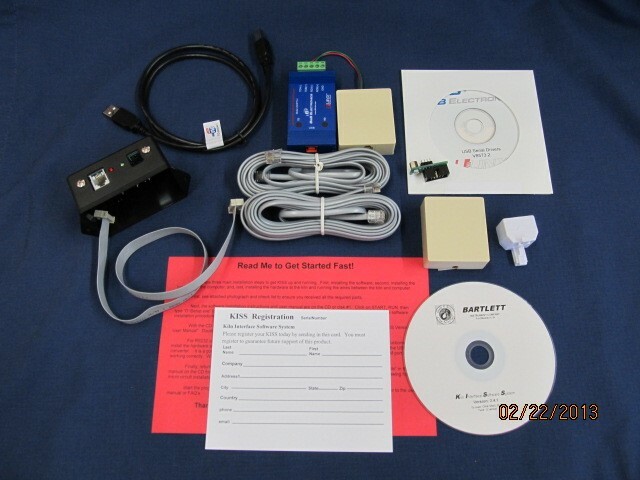 Monitor and collect data on up to 50 Bartlett controllers using our wireless Radio Link and K.I.S.S. computer software. Connect multiple controllers to the Radio Link Base Unit with the Radio Link Extension Kit. 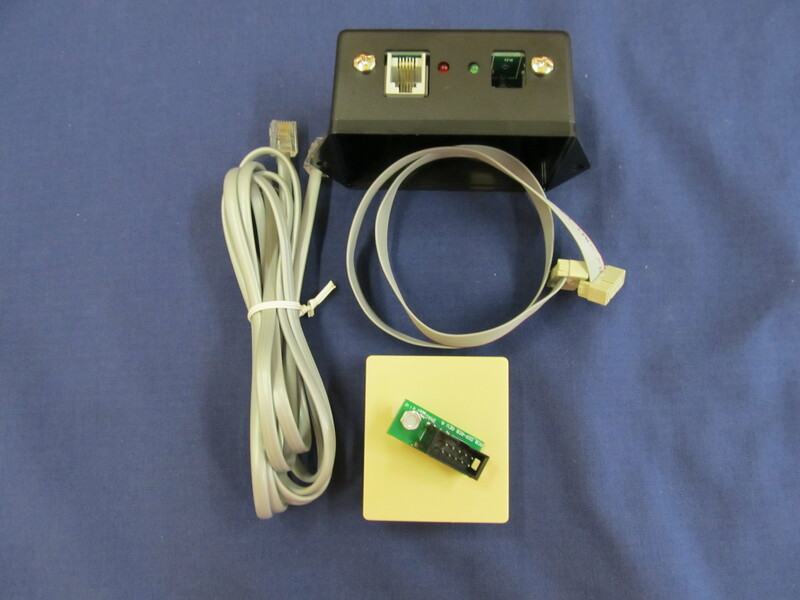 Monitor and collect data on up to 50 Bartlett controllers using our K.I.S.S. computer software. Replacement whip antenna for radio communication products. 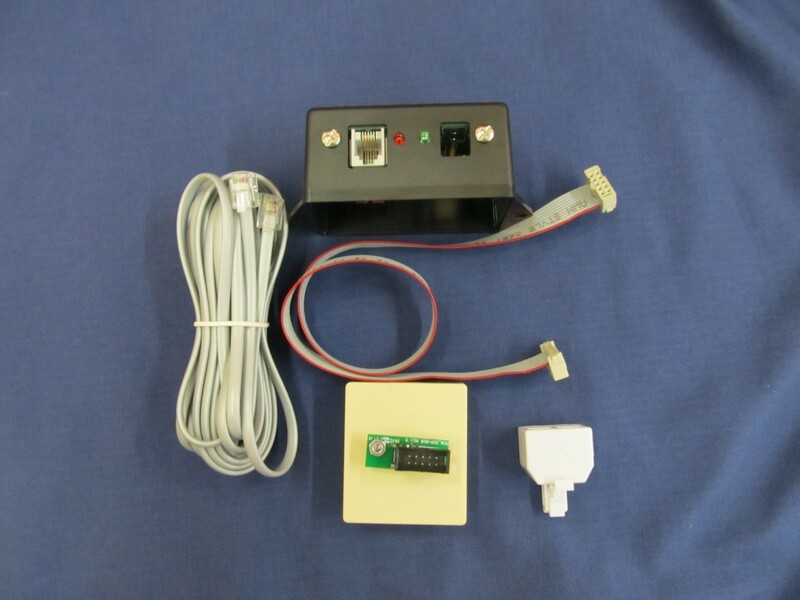 This product page has information about vendors that produce stand alone control boxes with our controller, as well as a sample wiring diagram. A handheld pyrometer, which will retain up to 255 readings. Also available w/ 8" or 12" thermocouple.